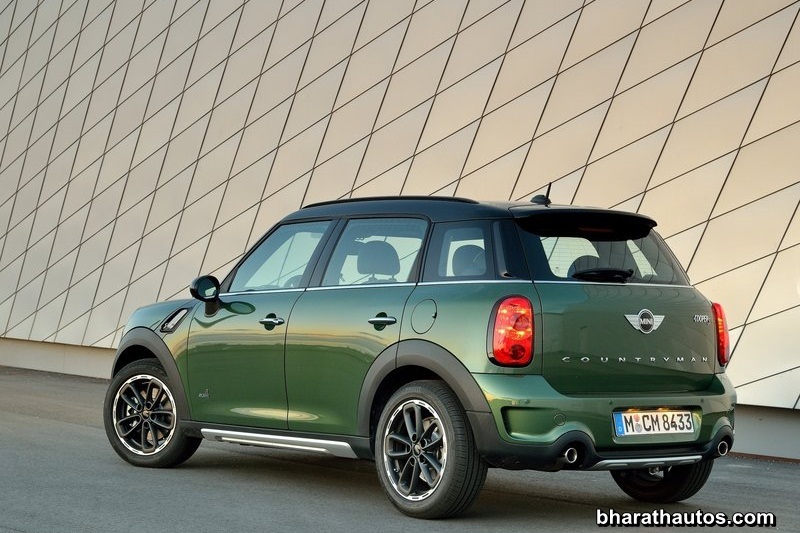 The facelifted MINI Countryman has quietly set its wheels onto Indian soil, with minor blink-and-you’ll-miss-it tweaks designed to freshen the five-year-old MINI crossover. 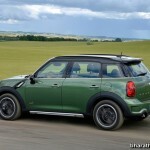 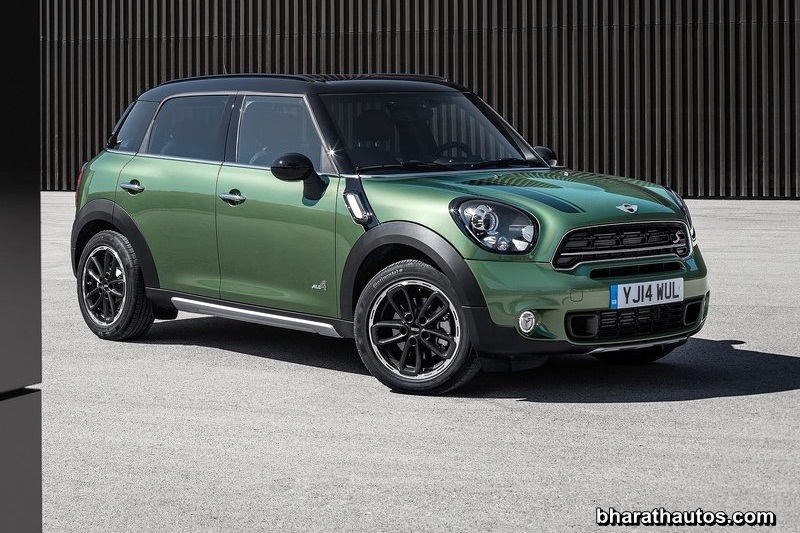 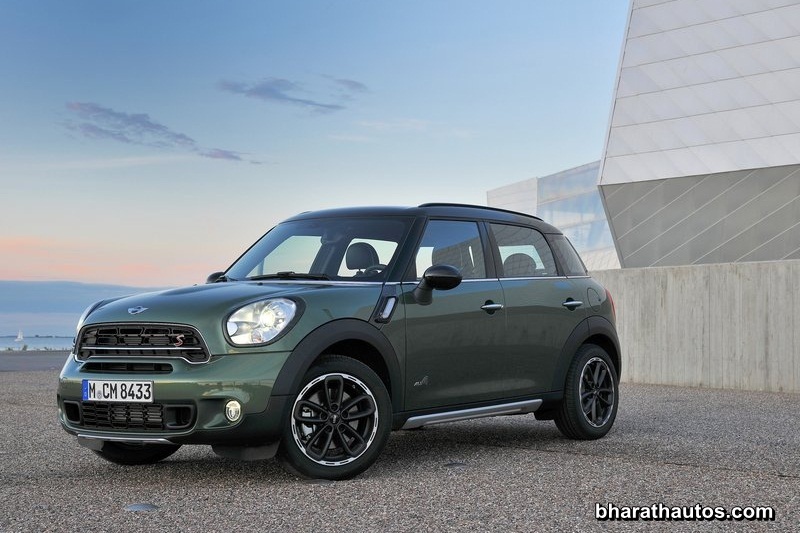 First, the price – offered only in the Cooper D trim for now, the new Countryman retails at Rs. 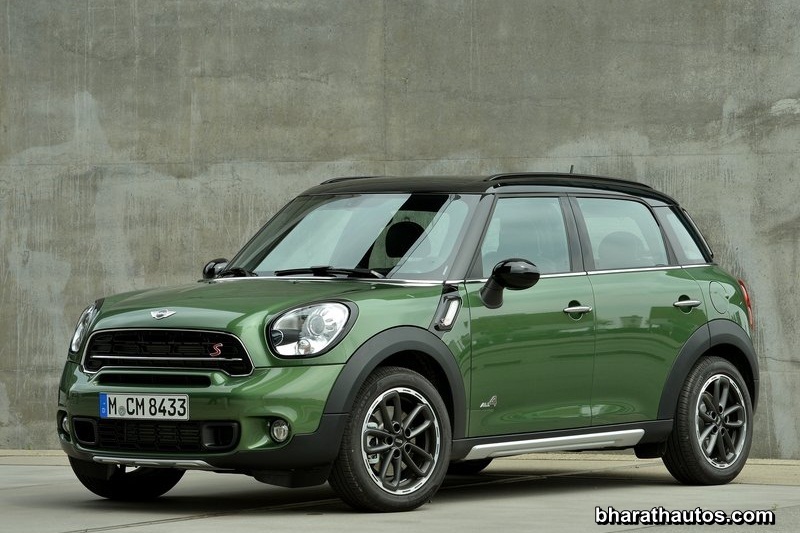 36.50 lakh (ex-showroom, all India). 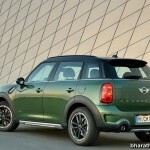 The car is imported as a CBU (Completely Built-Up) unit and joins Mini India’s current model line-up consisting of the Mini 3-door, the Mini 5-door and the Mini convertible. 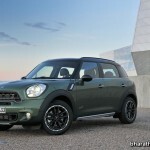 At the event, the company also announced the revised price of its entire range of cars on-sale in India. 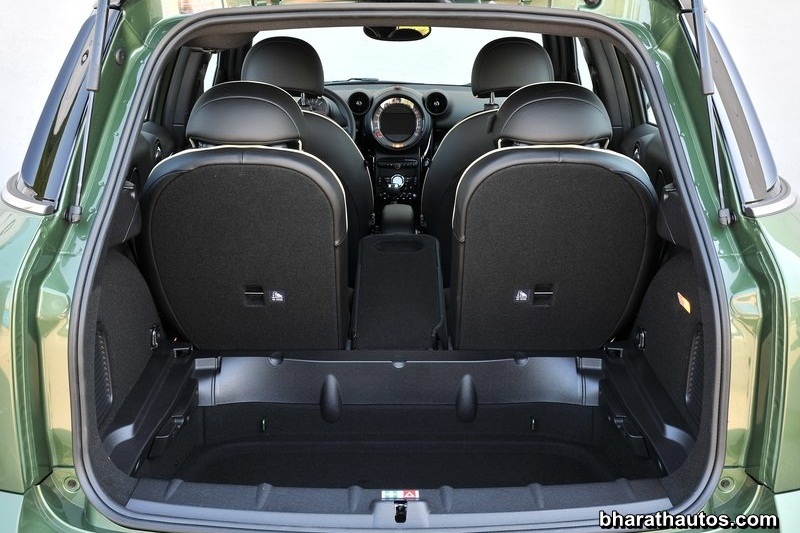 This price revision comes just a day after the launch of the Fiat Abart 595 Competizione. 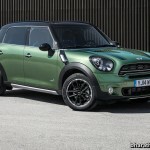 Now, on to what’s new – exterior changes are limited to a new grille, re-designed front and rear bumpers and side skirts. 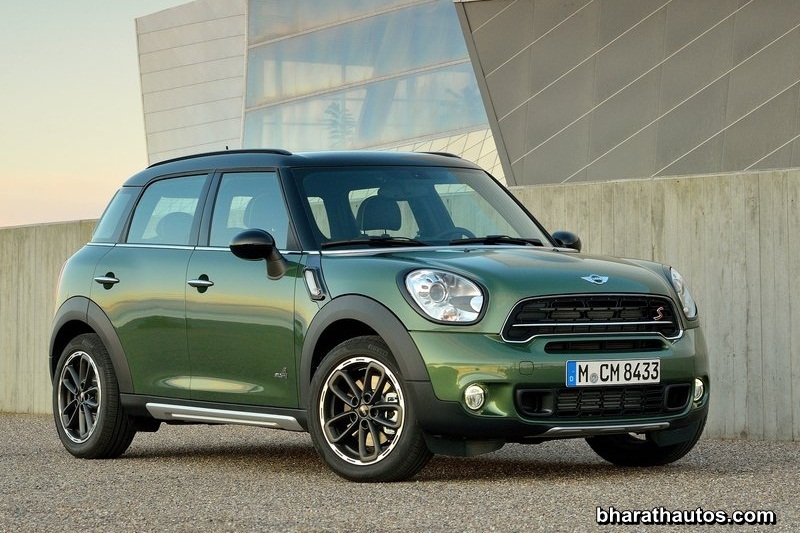 Other features include xenon headlights with LED fog lights, 17-inch alloy wheels and vertical rear light clusters. 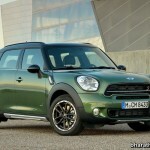 And a total of 3 new shades are offered – Jungle Green Metallic, Midnight Grey Metallic and Starlight Blue Metallic. 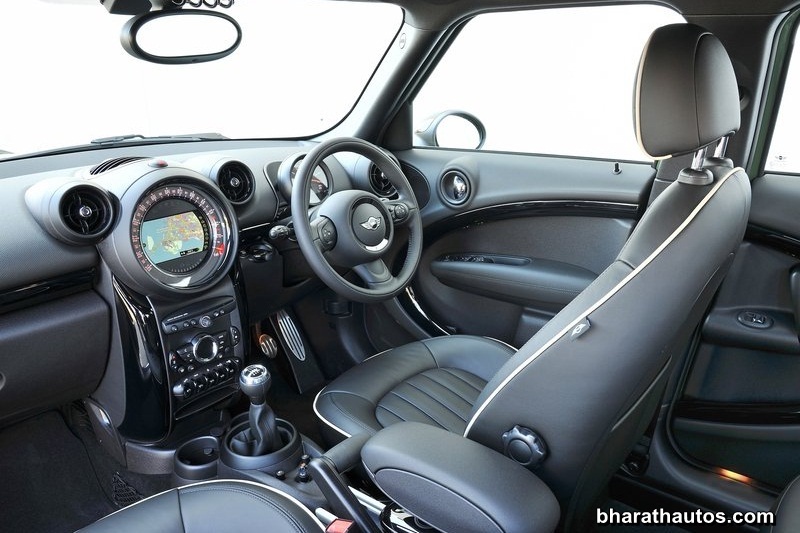 Inside, the new Countryman gets a newly configured range of interior colours, trim elements and upholstery materials spruce things-up. Features include height-adjustable sports leather seats, multi-function, leather-wrapped sports steering wheel, paddle shifter, 40:20:40 split rear seat and a 10-speaker 640W Harmon Kardon music system. 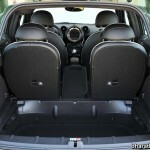 Optional equipment includes a panaoramic glass roof. 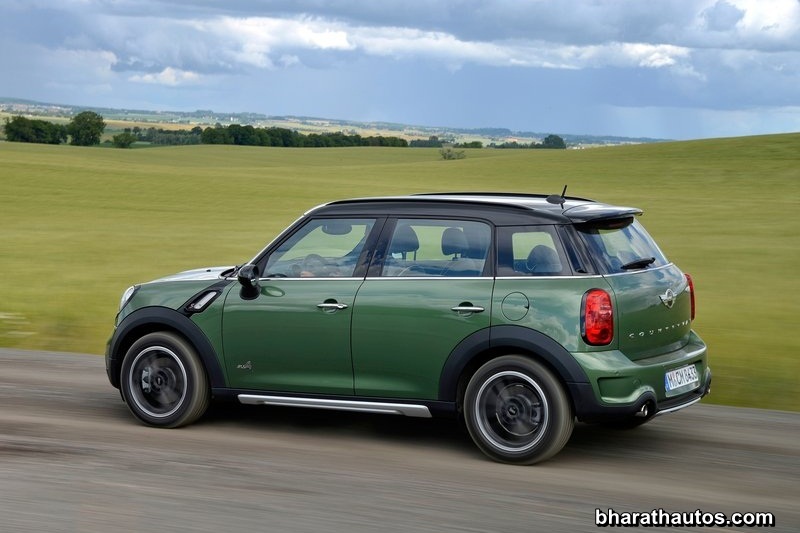 As far as the safety is concerned, the updated Countryman gets 6 airbags, stability control including traction control, anti-lock braking system, brake assist and run-flat indicator. Furthermore, it comes equipped with an automatic start/stop function, brake energy regeneration and electric power steering among other technologies.